New Year's Day Beer, Bubbly & Blue Crab Feast! 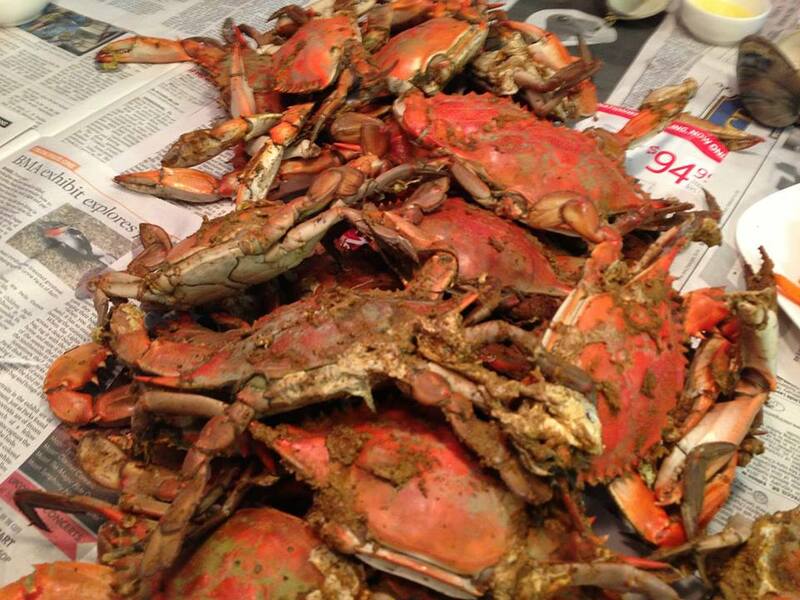 Come get messy with us at our first New Year's Day Beer, Bubbly & Blue Crab Feast! We are bringing in hundreds of steamed blue crabs (Maryland-style of course!). We'll serve them up with some corn on the cob, potatoes, melted butter and lemons. Bottomless mimosas and Liter Beer Specials to boot! Crab will be sold by 1/2 dozen ($25) and dozen ($50). RESERVATIONS ARE FULL! PLEASE CHECK BACK WITH US ON DEC 30 - AND LOOK FOR UPDATED POST HERE! OR Contact us at independentbeer@gmail.com to get on the waiting list.